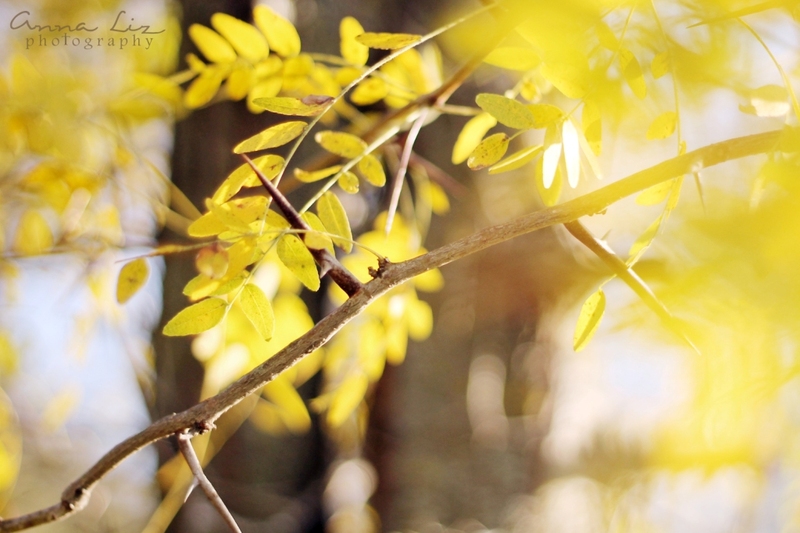 The many locust trees on our acreage don't usually make for a very pretty view. 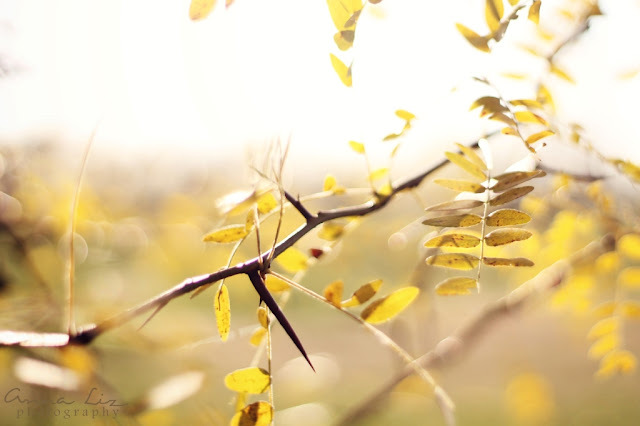 ;-) The long, sharp thorns growing along the locust's trunk and branches seem to always be underfoot instead of where they should be on the trees, and as I already mentioned--aren't the most beautiful in the first place! 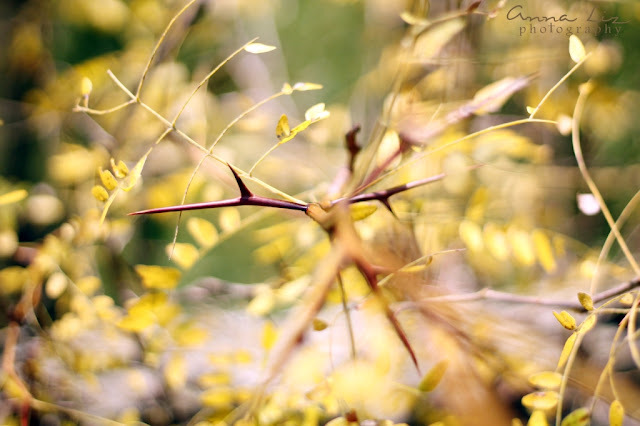 However, I have realized that every time I stop to look at the thorny nuisances--they serve as a reminder of God's great goodness and grace. 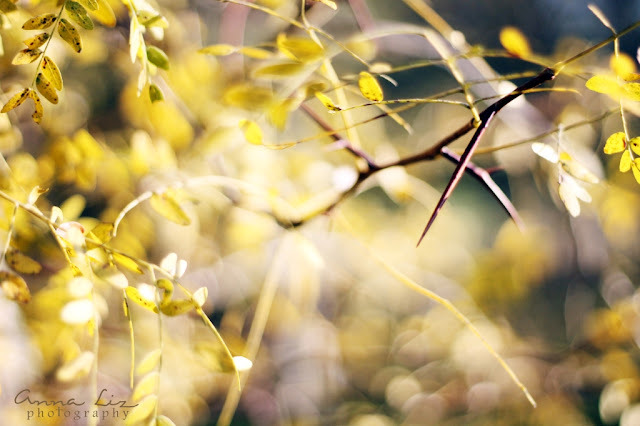 He bore the painful thorns, scorn and even death--just so that we could enjoy a personal relationship with Him forever! Wow! The Creator of the world... universe... time itself! He was willing to give up the perfect beauty and harmony in heaven to enter our sinful world and give up His life for us. It makes me ponder how I am loving those around me--is my love sacrificial and able to be merciful just as God was (and still is!) merciful to me? 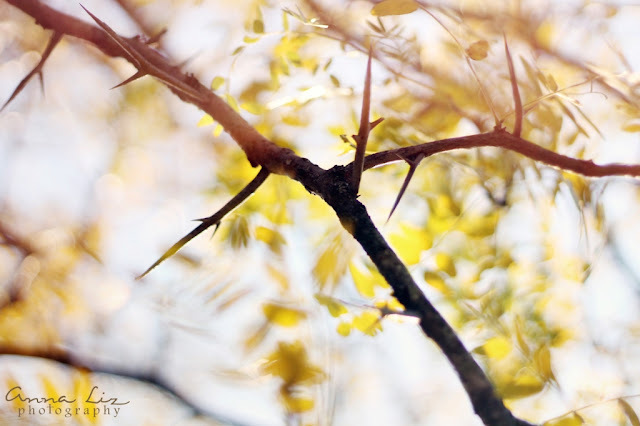 It was His mercy that led Him to take that cross, shame, and yes, even the crown of thorns for me and make something beautiful out of it--to give me a crown of righteousness. Oooh, I like these. . . especially the lighting in the third. 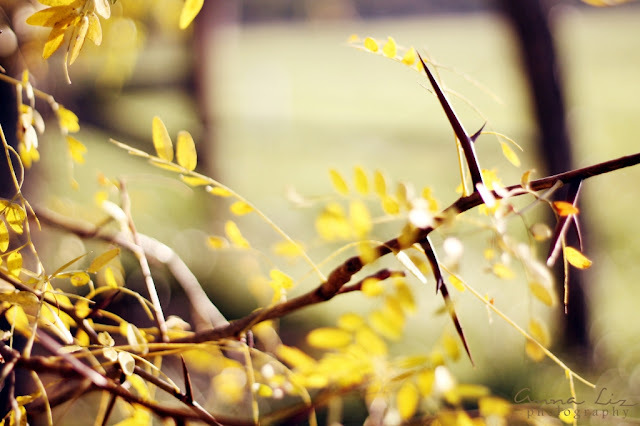 Only one of our Honey locust trees has thorns and I've clipped most of those off because I walk around barefoot! I like the thoughts too, that is pretty amazing and puts things in the right perspective.